The Jeanneau Sun Light 30 is a great all round cruising boat that has a good turn of speed due to her daniel Andrieu designed hull. Sweet Caroline has been well maintained and has had many recent improvements made. She has recently had a new cooker fitted. 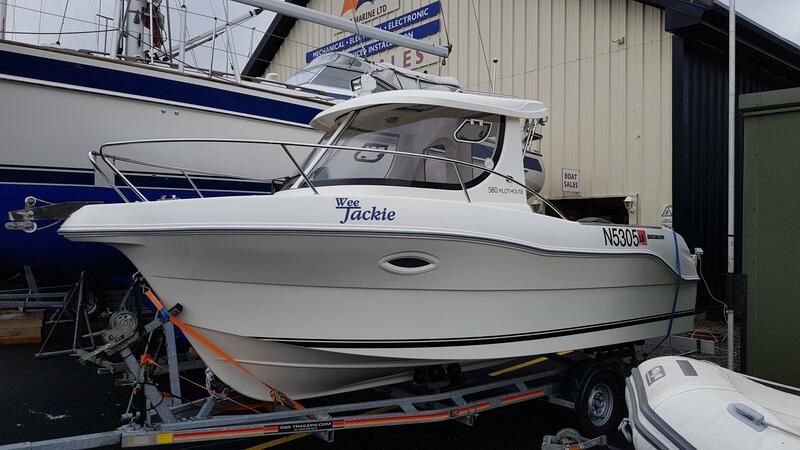 a new toilet, a new shaft and stern gland, new gear box, etc. 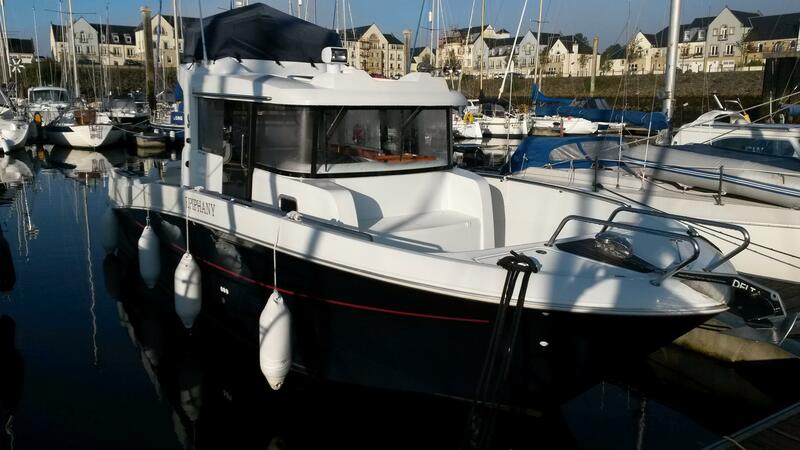 A very attractive boat that has been lovingly maintained over the years. 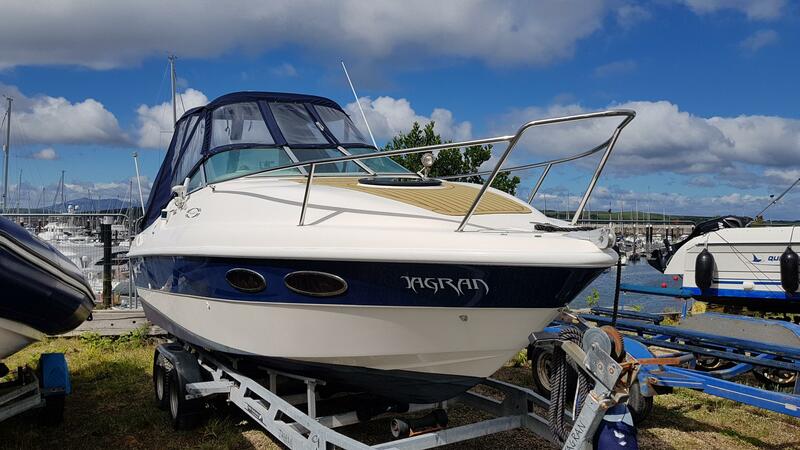 Note: This boat is being sold with her mooring at Largs Yacht Haven up until the 31st March 2020.